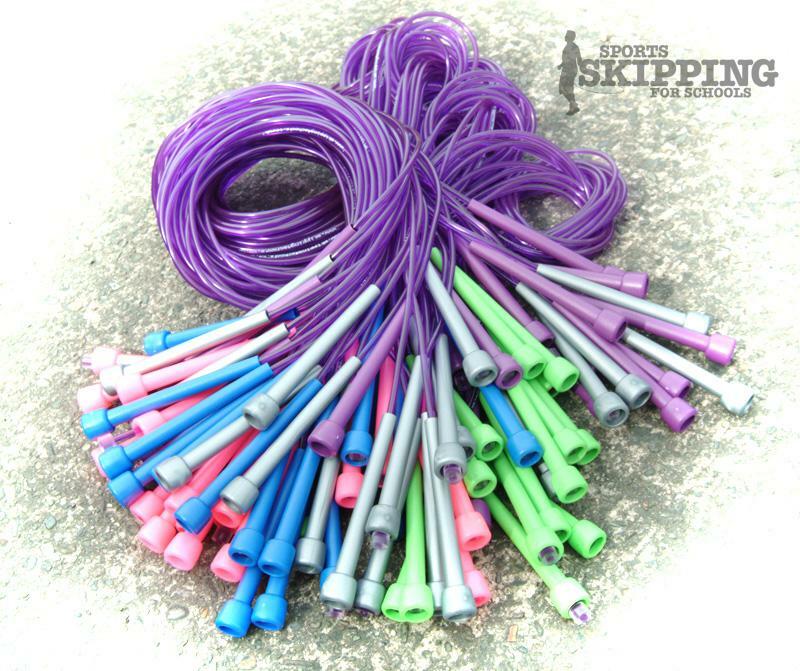 Skipping - is it worth it??!! Well, we certainly do enough skipping to know just how good it genuinely is for your body and brain but it's always good to hear that others think so too! It's easy to find a size to suit you and start slow and build up, take a 5 minute breather on the hour every hour you're at your desk and see if skipping can bring an extra bit of light and life back into your day! Children already know how much fun skipping is but if you'd like to find out more, you can easily call us on 01743 361863 for a friendly chat or drop us an email at tina@skipping4schools.co.uk if you have any specific objectives in mind and let us see how and if we can help find a programme to suit you. 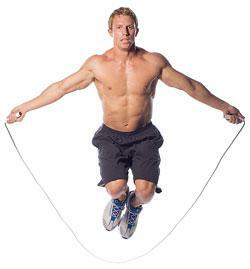 You are here: Blog > Skipping - is it worth it?